As sad as it is, summer is drawing to a close and soon it'll be back to school for the kids. Transitioning back to a school schedule can be tough, but having a good routine when it comes to curl care can make your mornings easier. Having an arsenal of products, as well as a game plan can help your little curlies get out the door on time with a head of poppin' curls. 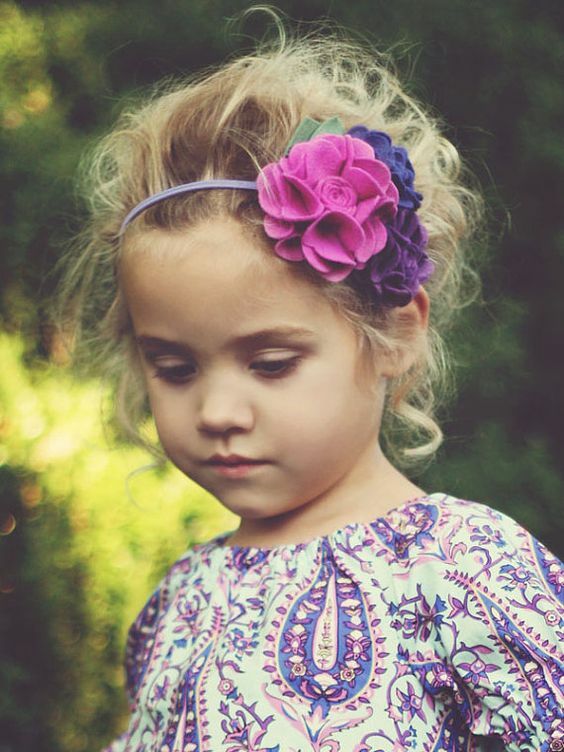 When your kiddo has Type 3 curls, it can be tricky to find the right types of products that work for them. While you don't want to oversaturate curls with product, you also need the right amount of hold. Ensuring you're using products with a great balance of moisture and protein can help develop and maintain healthy, easy to style curls. Here are some suggestions for products to add to your back to school shopping list based on your kiddo's curl type. Shampoo: Surface Curls Shampoo,Urbanbella No. 7 Non Lather Cleanser: To get healthy, easy to style curls you need a healthy scalp. This shampoo helps curls grow naturally by cleansing the scalp with peppermint and spearmint. It gently removes build up and allows follicles to breath, helping curls grow long and strong. You'll only want to wash your little one's curls every few days, which makes this a great choice for removing dirt, sweat and build up. Conditioner: Jessicurl Too Shea Extra Moisturizing Conditioner: This conditioner is thick enough to coat stubborn curls, making detangling that much easier. If your little has dry curls, this will help moisturize them again, making them easier to manage. However, if your curly has fine hair, this product might be a bit too heavy. Leave-in conditioner: Obia Curl Hydration Spray: You'll need to make sure to use a leave in conditioner to help your little one's curls stay hydrated throughout the week. This product balances curls' pH, adds shine back in and helps detangle delicate curls. The best part? It doesn't create build up, which makes it great to use a refresher throughout the week. Styling product: Original Moxie Moisture Gel: It's no secret that little ones can be tough on everything, including their curls. This product is oil free, and helps revitalize dry, distressed curls. It will activate and retexturize curls that have dropped, making it great for wash and go styles. If your little's curls freak out in humidity, apply a bit to curls right before leaving the house in the morning.